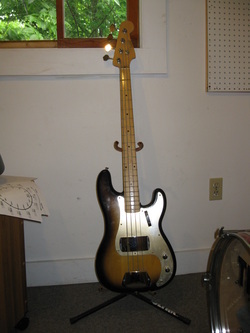 1958 Fender Precision Bass - SOLD! 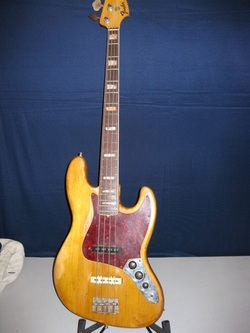 1969 honey of a Fender Jazz bass - SOLD! 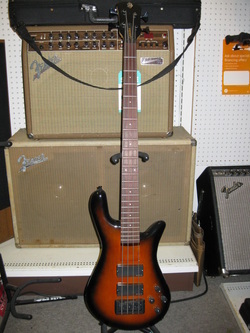 Spector Rebop 4 European model - light weight, but heavy on tone - SOLD!